A unique and personal twist on giffgaff’s current reward scheme. 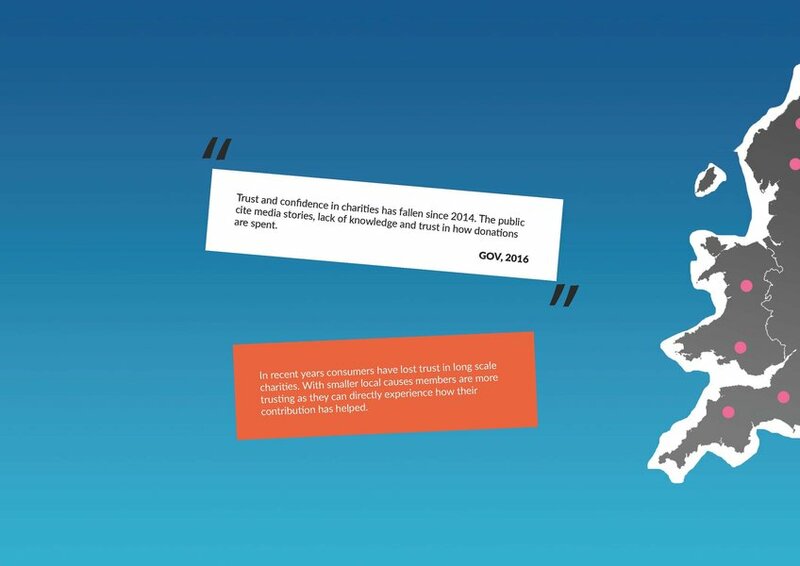 Give & Get promotes active involvement within member’s local communities. 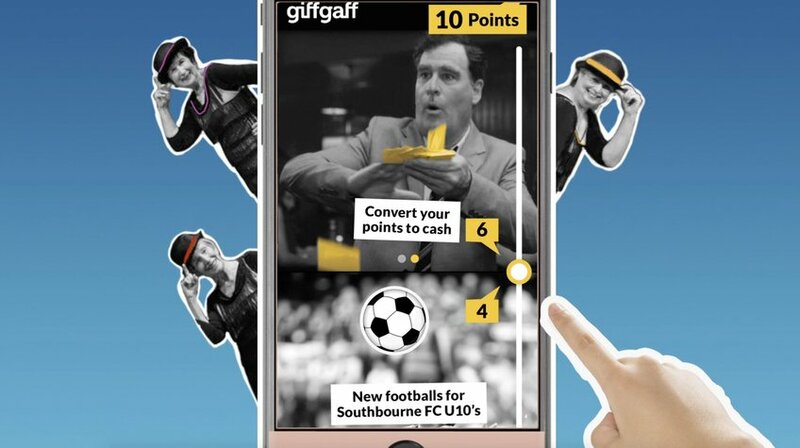 Through the month, giffgaff members earn points and are in control of how much they give to local causes and get as a personal reward.